The above info came from R.G., and was edited by yours truly (contact me). Equestria . . . a land populated by ponies, ruled by the wise Princess Celestia. Princess Celestia sends a student of hers, a young unicorn named Twilight Sparkle and her companion Spike, a baby dragon, to a small town dubbed Ponyville. Twilight meets among its citizens five rather unique ponies: Tomboyish Rainbow Dash (pegasus), who tends to the clouds and weather, hardworking Applejack (earth pony) whose family is known for growing apple trees, the rather timid Fluttershy (pegasus), who is rather good at taking care of animals, stylish Rarity (unicorn), a skilled fashion designer, and fun loving Pinkie Pie (earth pony), a total party animal to say the least. 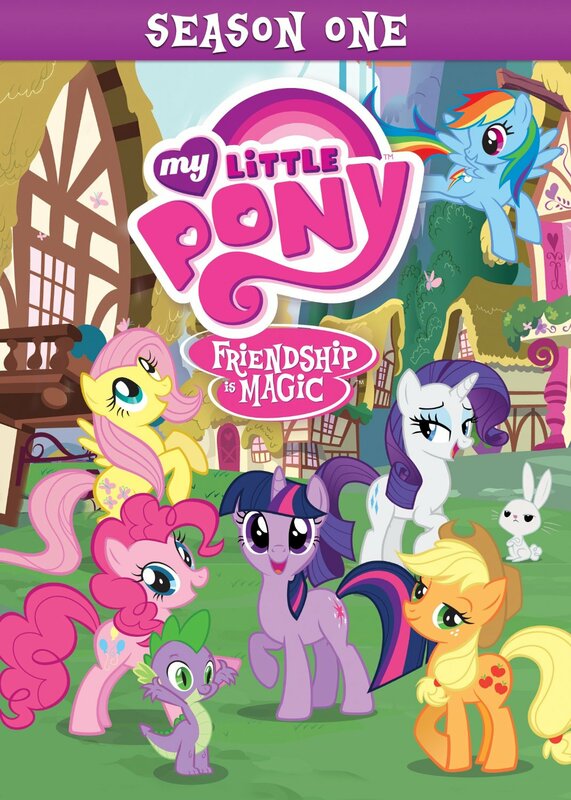 These six ponies become close friends whose bonds grow stronger with each adventure. The above description came from R.G., and was edited by yours truly (contact me).